Is your business busting at the seams? Is it time to move out of your garage or the corner coffee shop and get a real office? 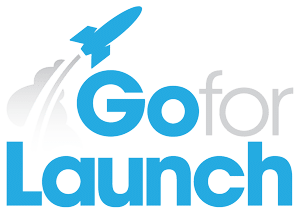 In episode five of the Go For Launch podcast, I talk to Tripp Guin, founder and managing partner of TRIPP Commercial, LLC. We discuss starting businesses from home, working out of coffee shops, bartering for cheap office space as well as other leasing and purchasing options to consider as your business grows. 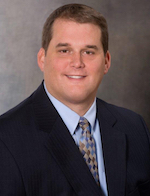 Ready to incorporate your LLC or S-Corp? Need a registered agent? 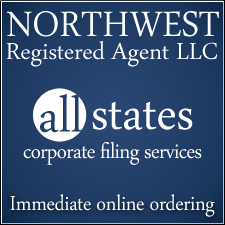 Go For Launch went to the pros at Northwest Registered Agent to ensure our business was set up right from the start.